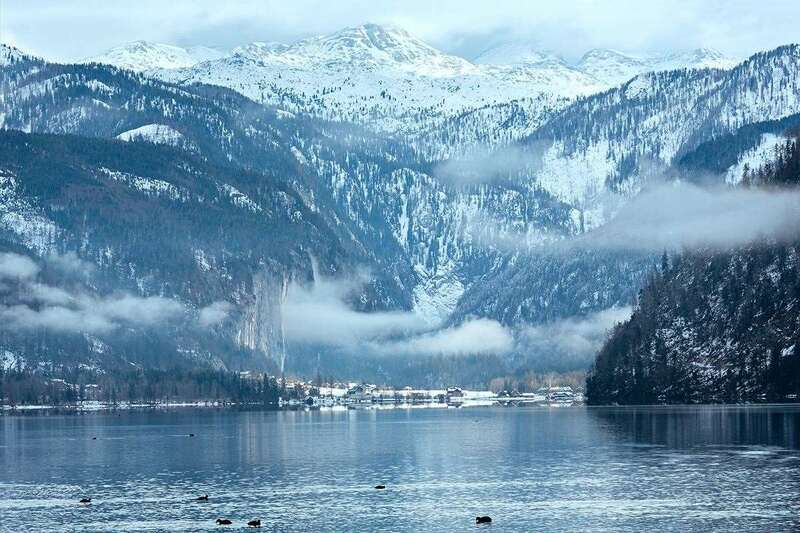 The sunny scenic ski resort above 1000 m invites you to an unforgettable winter ski holiday in Altaussee-Grundlsee. Deep powder snow ensures freedom for every snowboarder and freeskier, good for beginners and intermediates. The countryside welcomes its guests with wonderful peaks, mountain forests, flowering meadows and in the centre the deep blue Altaus lake. The Grundlsee lake (accessible via the Badaussee lake) offers tranquility and relaxation. Idyllic, quiet climatic health resort with 1897 inhabitants, 90 km south-east from Salzburg. The ski area of "Zlaim" in Grundlsee: for beginners and intermediates. Cross country ski trails. Floodlit toboggan run. Ski region Loser Altaussee: 4 chair lifts, 6 drag lifts. Total 20 km ski runs. Ski school, childrens ski school. Cross country ski tracks, winter walking paths. Artificial ice rink, folkloric curling. Tauplitz-Bad Mitterndorf at 19 km. The friendly people in ski huts are looking forward to making your stay an enjoyable one. In the resort: restaurant, bar. Access: railway station "Bad Aussee". Bus service.